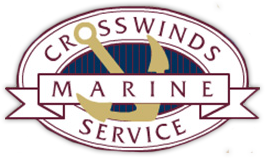 Neatly positioned on White Lake between the ports of Pentwater and Muskegon, Crosswinds Marine Service is less than 5 miles from Lake Michigan. 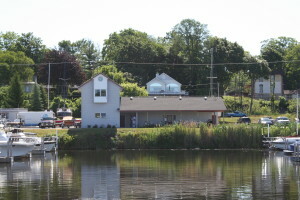 Throughout the last 28 years, we have had the privilege to meet a lot of boaters and form some wonderful relationships, not only with the owners, but their boats as well! We look forward to continuing those relationships and creating many more over the next 28 years.